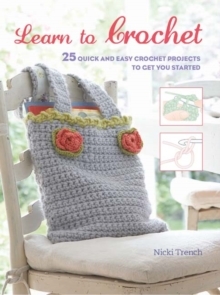 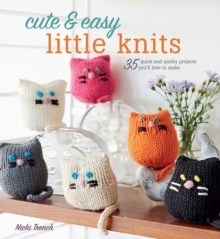 Learn to crochet with designer and teacher Nicki TrenchNicki Trench has taught hundreds of people how to crochet, so she knows what beginners need: clear instructions, and simple patterns on which to practise their newly-learned skills. 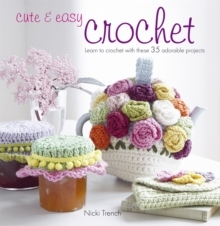 Learn to Crochet starts with a step-by-step techniques section to teach you all the basic stitches and skills. 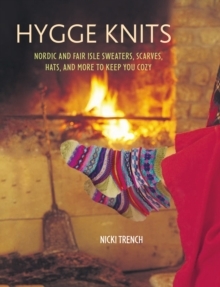 Once you've learned the basics, there are 25 patterns for accessories to wear, items for the home, and bags and covers for the things you carry with you. 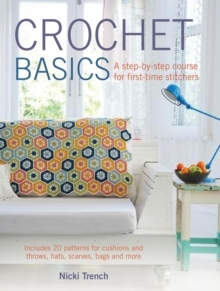 The specific skills you will need are listed at the beginning of each pattern, so you can double-check that you have mastered them before you start.